We guarantee to get back to all emails within 1 business day. When emailing us please provide your contact number and the best time to reach you. 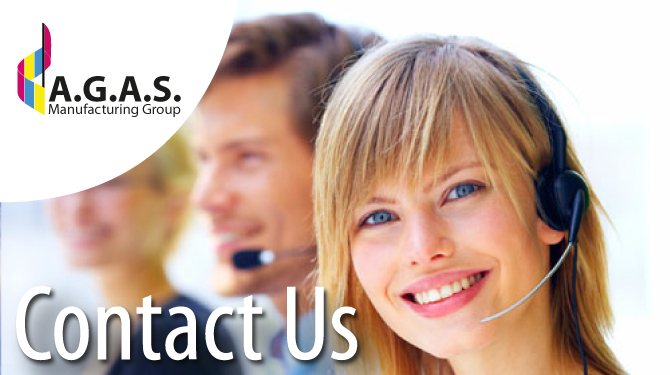 Visit the AGAS Customer Service website in order to submit inquiries about any issues with your order. You can also submit requests for returns on stock products and find answers to common questions. We guarantee to get back to all emails within 1 business day. When emailing us please provide your account/order number, a short description of your inquiry, contact number and the best time to reach you. We guarantee to get back to all emails within 1 business day. We try out best to contact you back within the hour. When emailing us please provide your order number, a short description of your inquiry, contact number and the best time to reach you.